Keeping with the Holiday spirit of giving, IQ Inc. joined up with Kennametal and other local companies to collect donations for the United Way of Westmoreland County. The donations were used to provide Christmas gifts for children in need during the holiday season. With the help of our employees, families, and friends, IQ was able to make a donation of over $5,000! 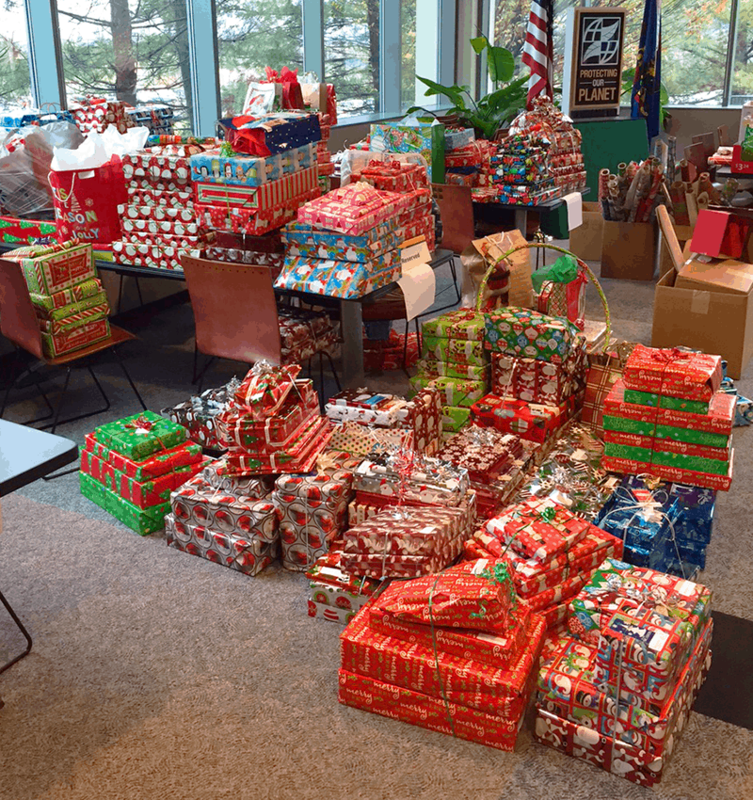 Kennametal employees purchased games and toys with the collected donations and the gifts were wrapped up for Christmas by volunteers, including several IQ Inc. team members!